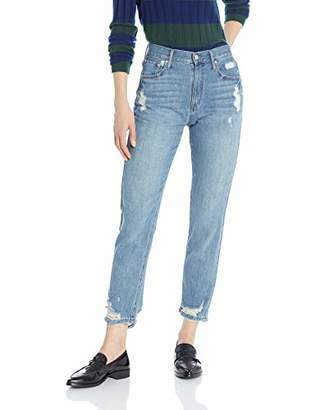 Whiskered and distressed to just-right status, these high-waisted jeans are cut skinny from a soft cotton blend, creating a long, lean look that feels great. Style Name:Ella Moss Distressed High Waist Skinny Jeans (Piper). Style Number: 5808393. Available in stores.